Review-Network is a blockchain startup that directly connects companies and consumers, providing high quality top-tier market research, and directly rewarding users for their feedback. 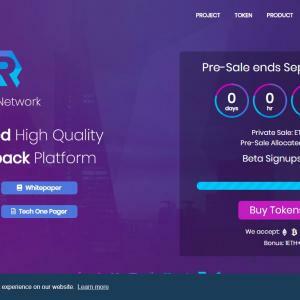 Users can earn tokens by creating and engaging with quality reviews across the Review-Network. Our smart recommendation system will allow users to find the best products and services quickly and easily.